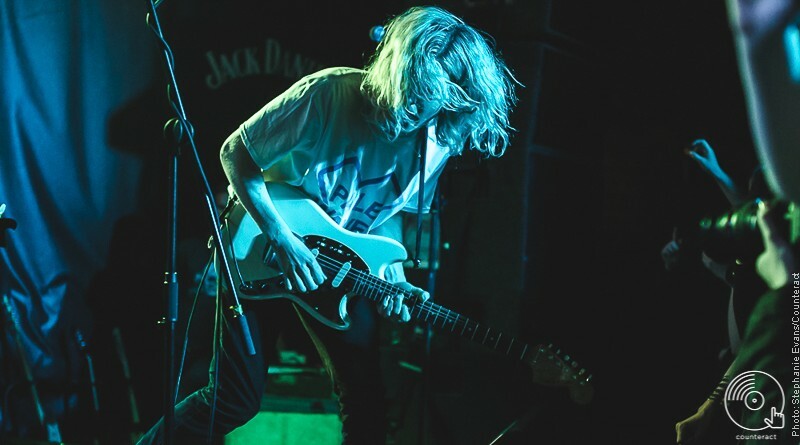 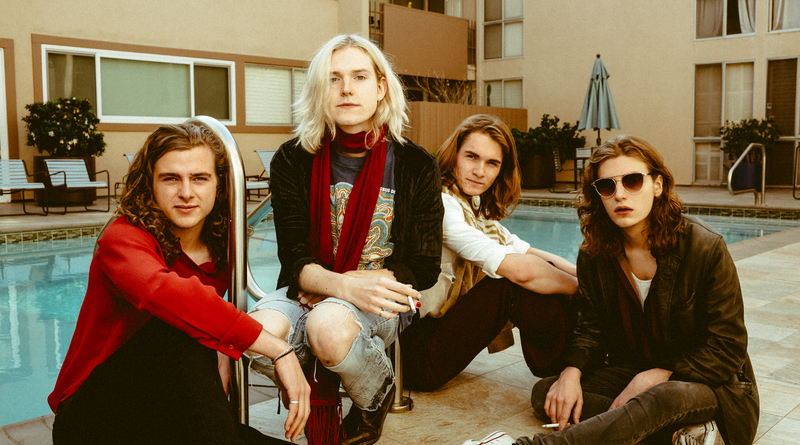 Berkshire’s Sundara Karma, are due to tour the UK in May in support of their upcoming second album, including a date in Birmingham. 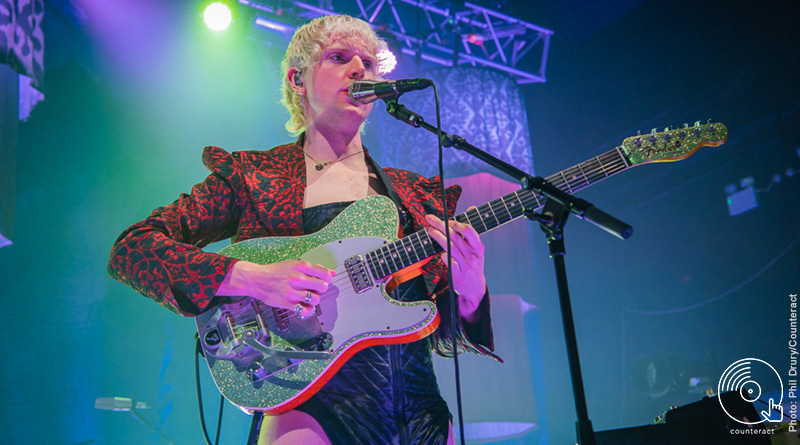 Sundara Karma captivate the sold-out Coventry Empire, proving themselves to be one of the most promising live acts of the moment. 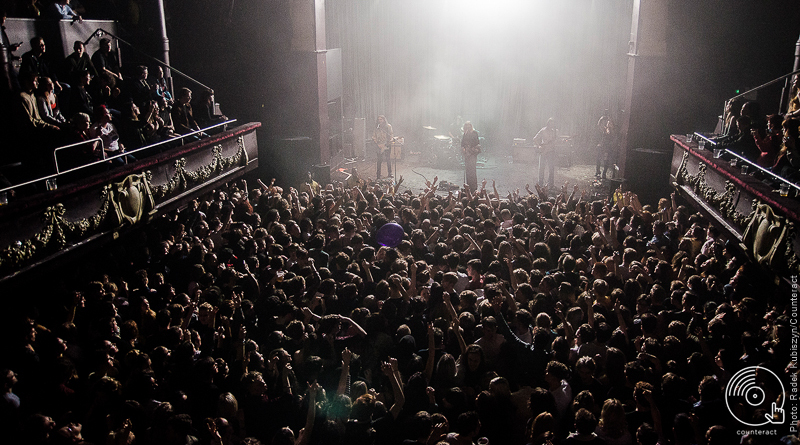 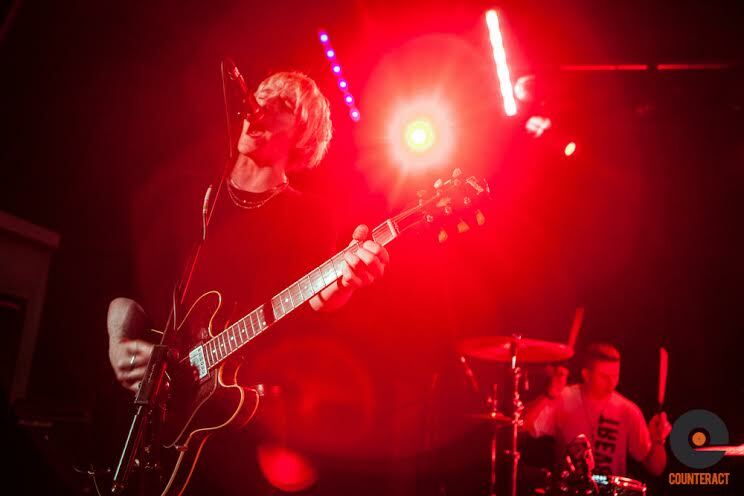 Sundara Karma sold out the O2 Institute, Birmingham on their latest run of headline dates. 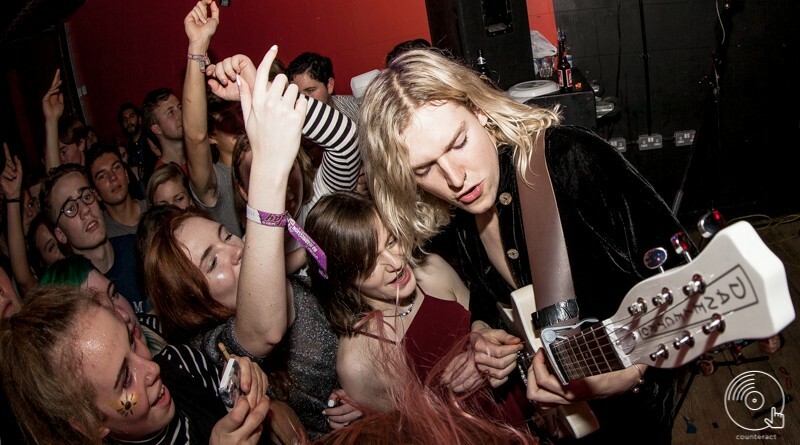 Unless you’ve spent the past 12 months in isolation, it’s been pretty difficult to avoid Sundara Karma and their infectious summer sounds. 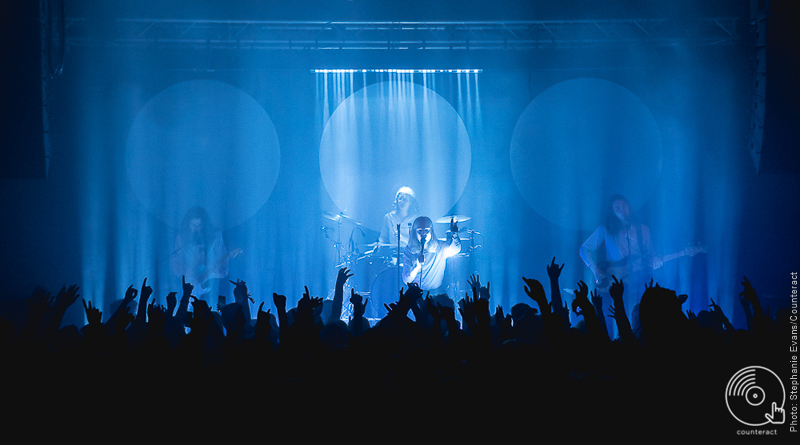 For their first-ever headline tour, there was no stopping this four piece from Reading infecting the eager crowd.